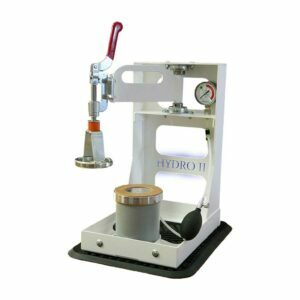 Cleaning, Inspection and Repair Services - Arizona PPE Recon, Inc.
Advanced cleanings of ensembles are required every 12 months at minimum or when soiled according to the 2014 NFPA 1851 standard. The NFPA 1851 standard 2014 edition calls for advanced inspections of all issued elements at least once a year. 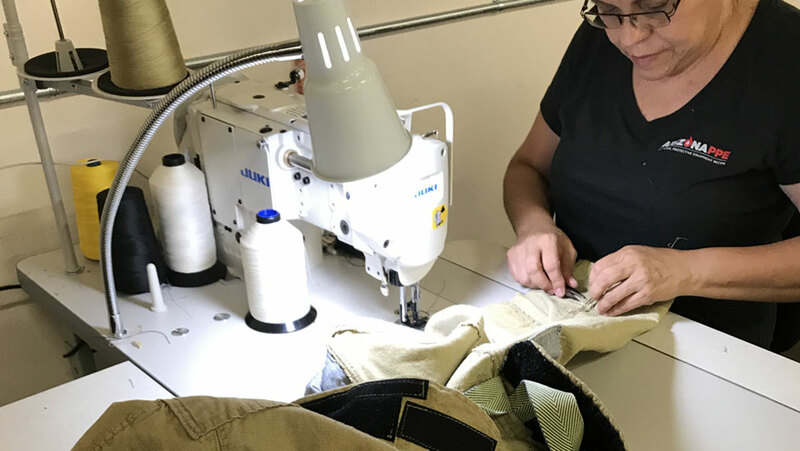 All repairs and alterations to garments must be performed according to the original garment manufacturers specifications. 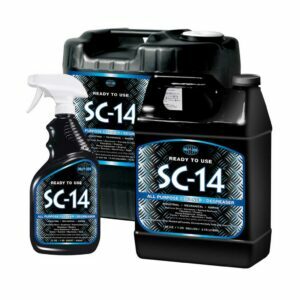 SC Products manufactures industry-leading hydrocarbon cleaning products whose advanced properties bond with cancer causing carcinogenics and contaminants found in oil, grease, diesel and soot. 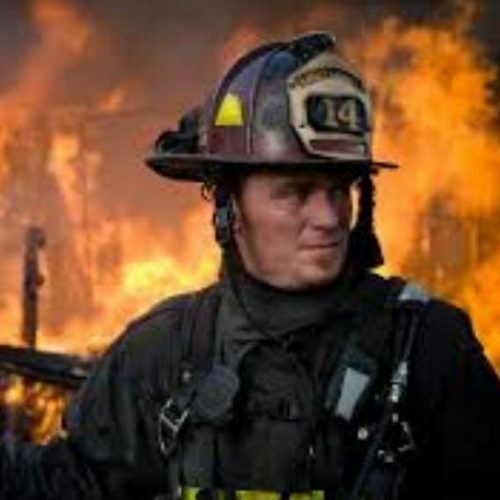 Our Goal at Arizona PPE Recon, Inc. is to provide NFPA 1851 compliant cleaning, inspection and repair services to all Fire Departments in the larger Phoenix Metropolitan Area. 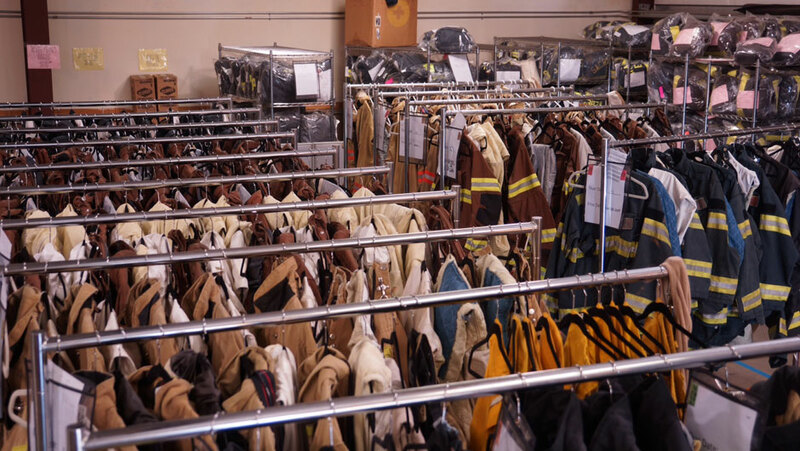 CALL US TODAY to experience how our customer service, attention to detail and efficiency of returning your PPE, leaves you feeling well taken care of! 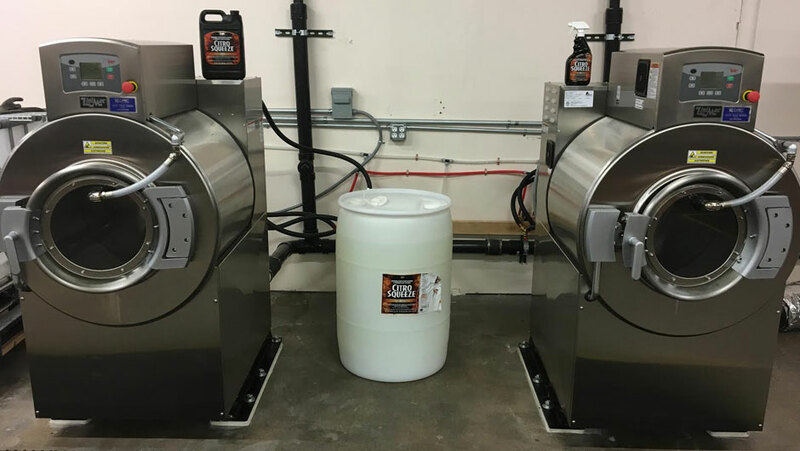 Advanced Cleanings of ensembles are required every 12 months at minimum, according to the latest edition of NFPA 1851. 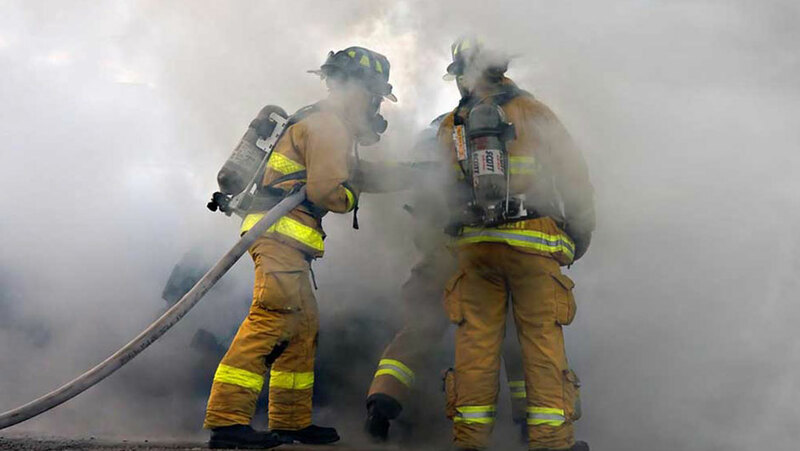 The latest NFPA 1851 edition states that advanced inspections of all protective ensemble elements be conducted at a minimum of every 12 months, or whenever routine inspections indicate that a problem could exist. 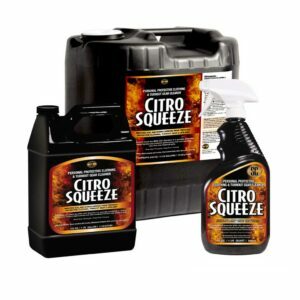 Repairs must be performed by the original manufacturer, a verified ISP who has received training, or a member of the organization who has received training, per the latest edition of NFPA 1851. 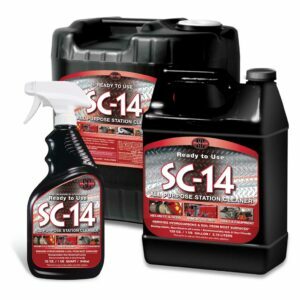 SC Products manufactures industry-leading hydrocarbon cleaning products whose advanced properties bond with contaminants like oil, grease and soot. Next class being held April 17, 2019. Call for early registration TODAY! 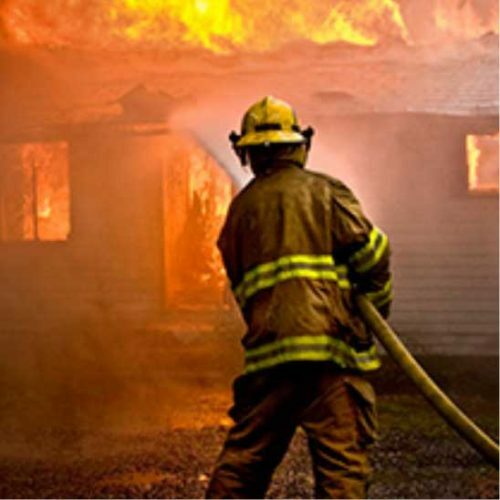 These are simple, cost-effective methods that fire fighters can implement now to reduce the risk of contracting cancer.